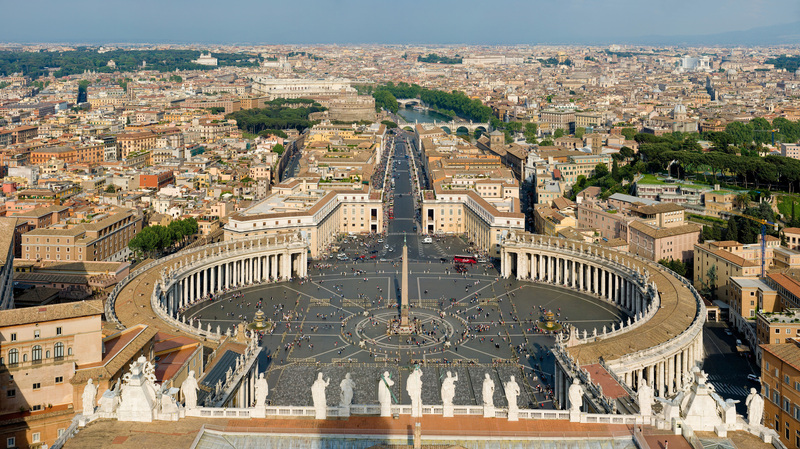 Europe was the only continent to see a drop in its Catholic population, down by 240,000. 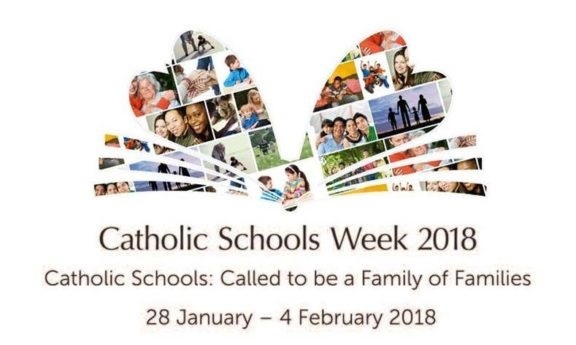 Catholic Schools Week – the annual all-Ireland celebration of Catholic education – runs from 28 January to 4 February. 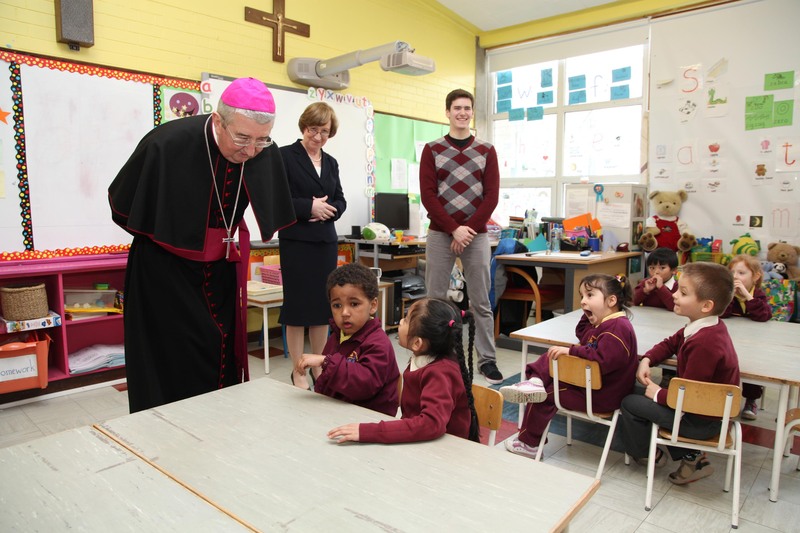 The lifting of the Baptism barrier is legally fraught, and will not solve problem of under supply of schools in certain areas. 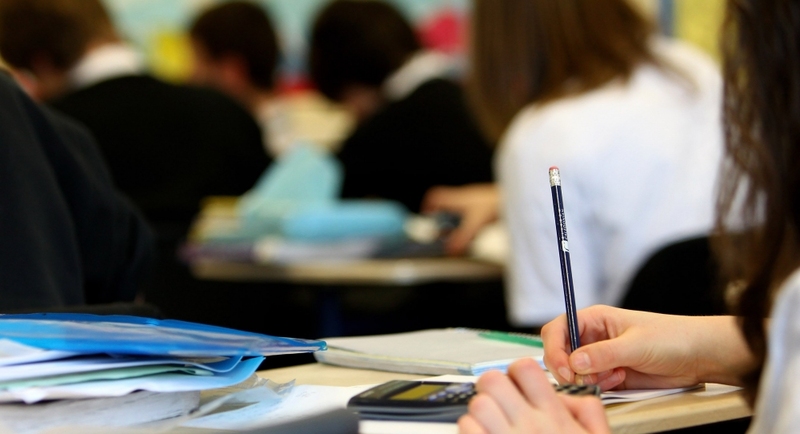 Catholic Primary Schools Management Association calls on Education Minister to “man up” and get extra resources for education and capitation grants. 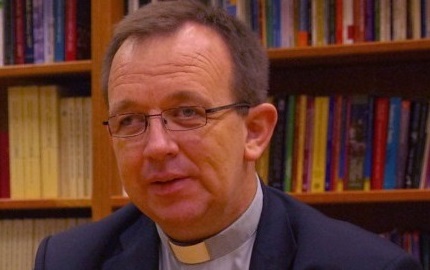 Focus on baptism barrier is “sucking the air out of real issues, like lack of resources”. 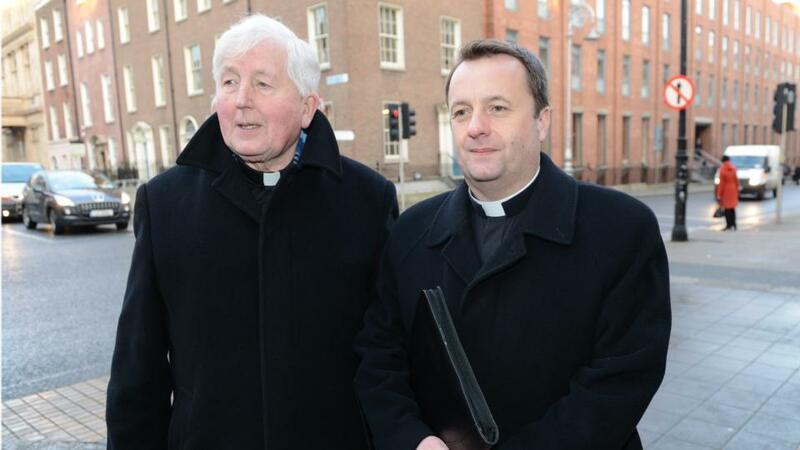 Schools that try to be “all things to all citizens” may end up with a “compromised ethos” warns Archbishop Diarmuid Martin. 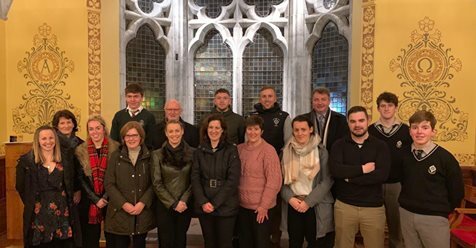 "Together I hope that we can continue to help in supporting and further developing a vibrant Catholic education sector," says Fr Richard Byrne OCarm. 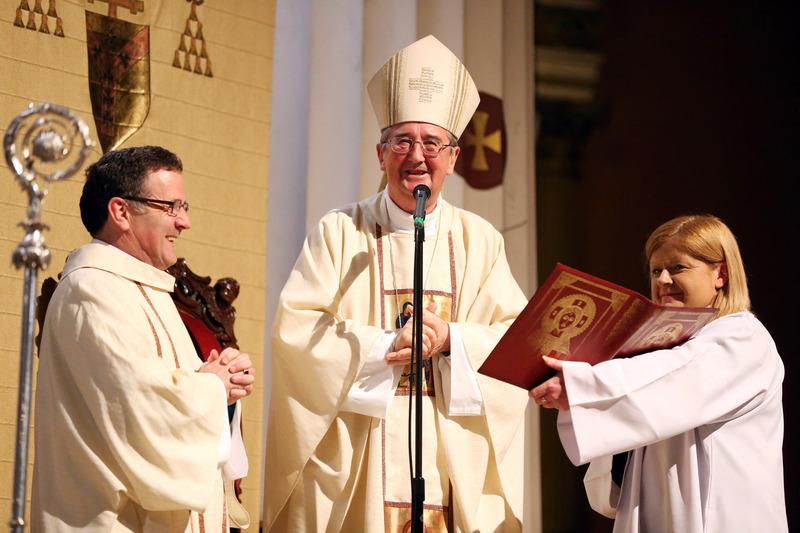 New institutions are needed to address a new era says Archbishop Diarmuid Martin. 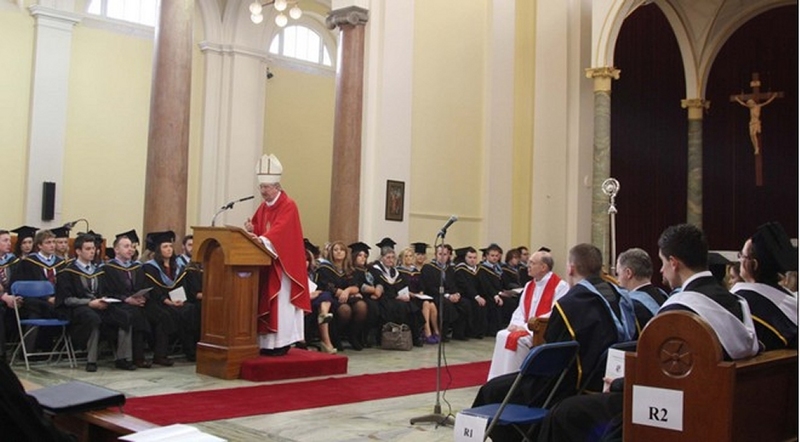 Deal will see increased co-operation including the exchange of students and staff, the awarding of joint degrees, ICP ecclesiastical degrees, joint summer schools and research collaboration. 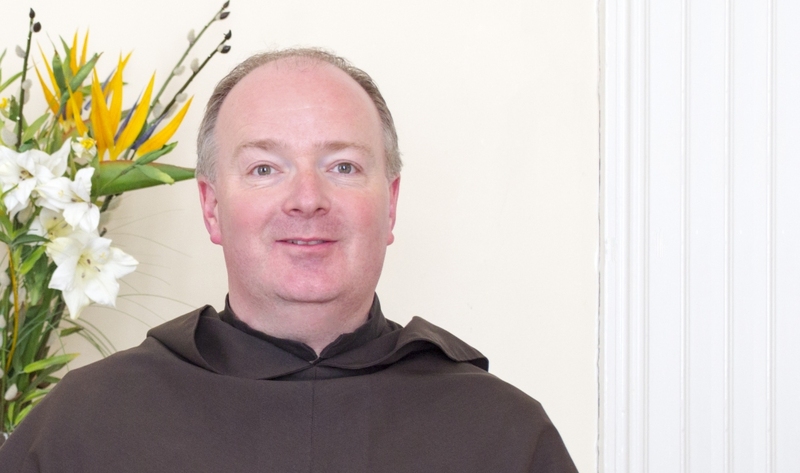 The debate on Catholic primary schools has focused more on ideology than on reality: Fr Tom Deenihan. 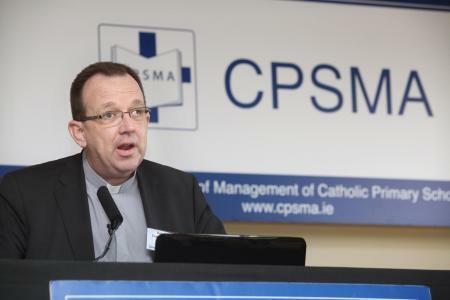 At the launch of Catholic Schools Week, CPSMA General Secretary criticises league tables in which educationally gifted are valued and those who are not are shunned. 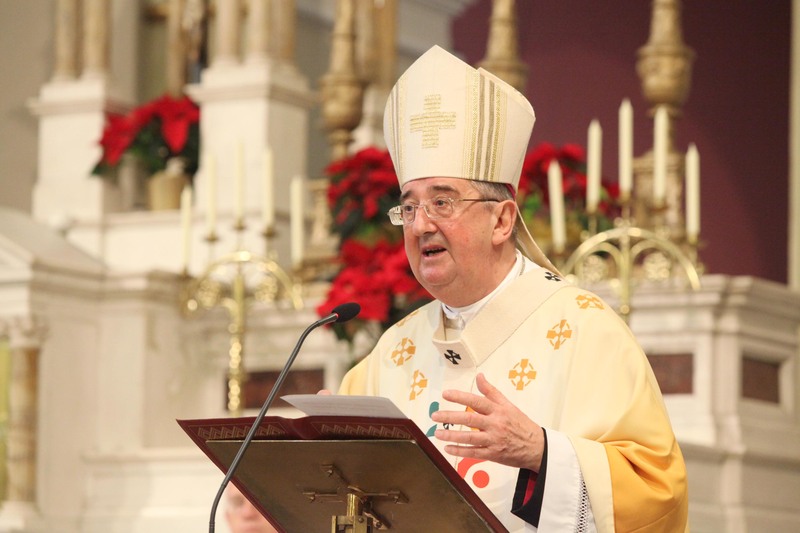 Baptising children simply to be able to attend a specific school is an abuse of baptism Archbishop Diarmuid Martin warns. 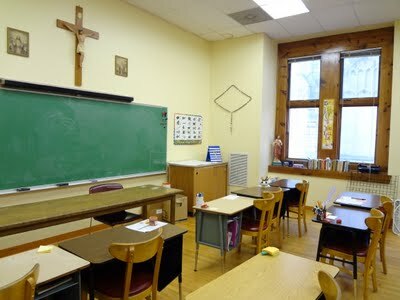 In the current debates about Catholic schools there is often so much emphasis on ownership and rights to ownership from the Church side. 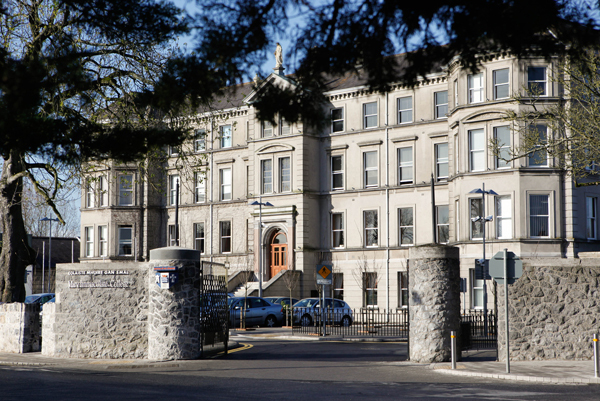 Incorporation of St Patrick's College by Mary Immaculate College will establish one of the biggest teacher-training colleges outside Dublin. 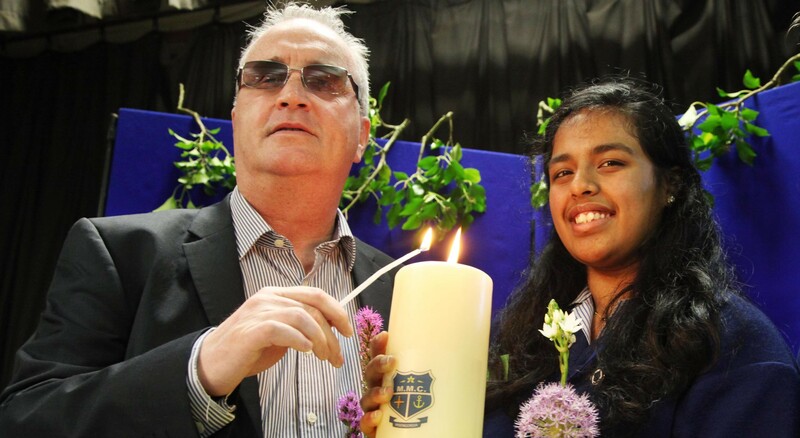 Marriage referendum result was a 'wake up call' as to how seriously Catholic education needs to be revivified says CEO of new Irish Catholic college. 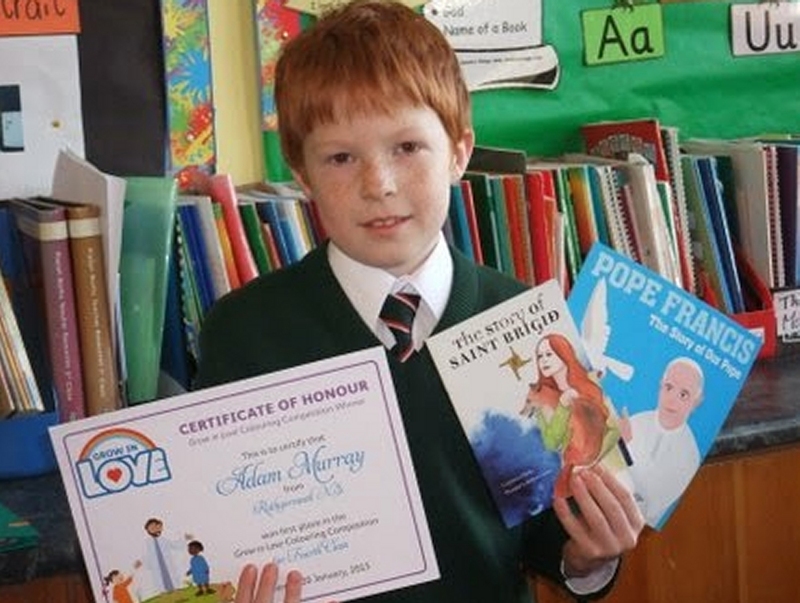 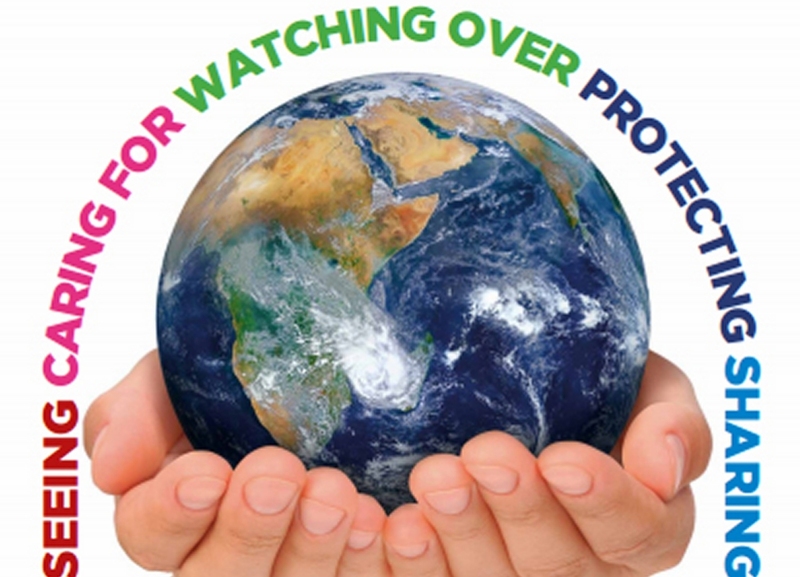 Grow in Love programme, replacing Alive O, will be rolled out in Catholic primary schools from September 2015. 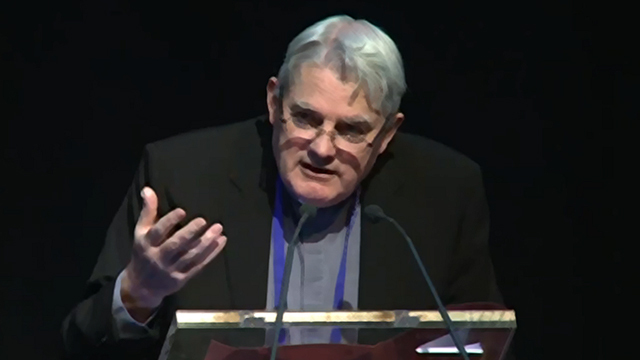 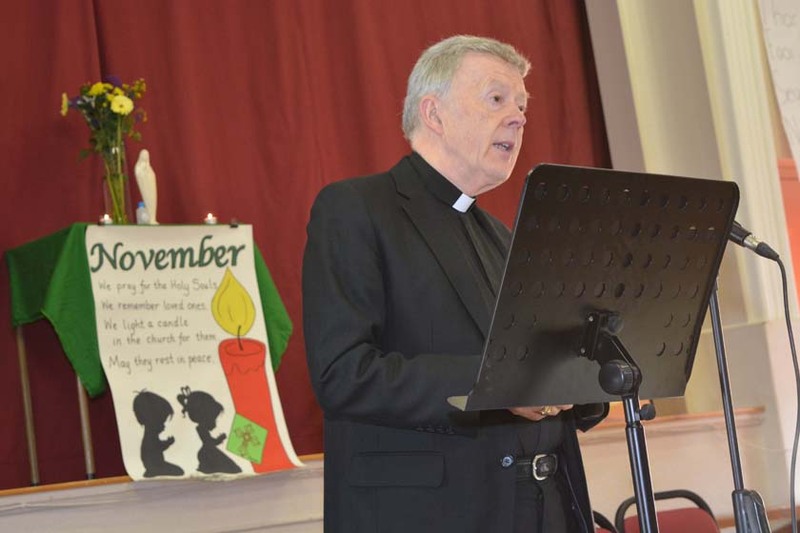 Bishop who led the Diocese of Achonry for almost 31 years until retiring in 2008 had a “reputation as a pastoral leader with a great love for Catholic education”. 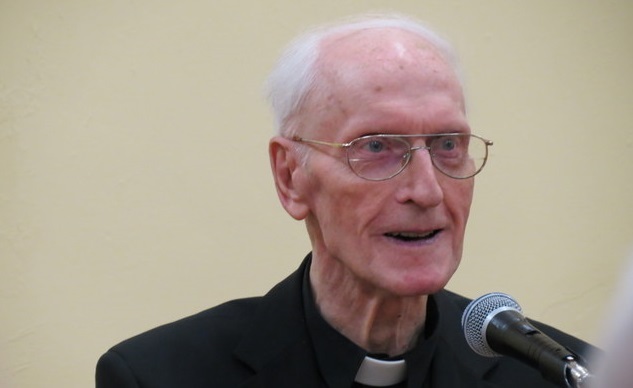 Glenstal Abbot warns that “The Catholic Church, for the pantomime which the press is keen to promote, is the Wicked Stepmother of every fairy tale." 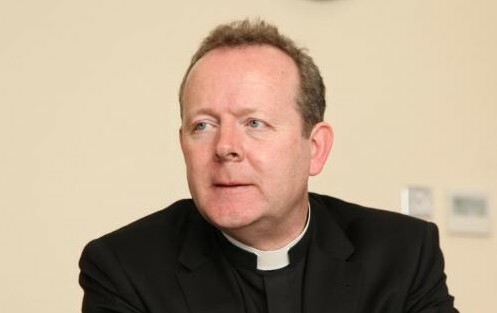 “No young person should be turned away from a Catholic school on the basis of their mark in an entrance test at the age of ten or eleven”. 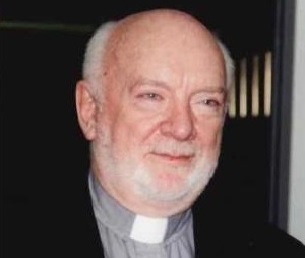 Spiritan priest Fr John Geary made “an incredible contribution to Catholic education in the city of Toronto”. 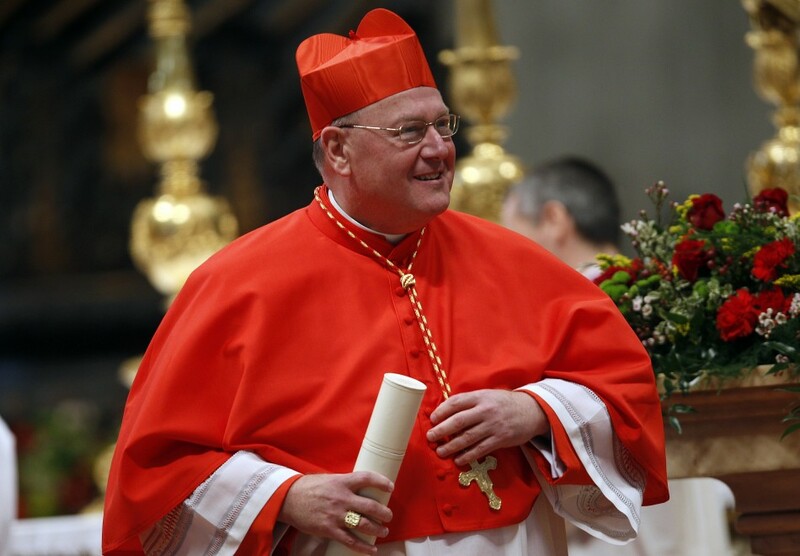 Cathedral of Christ the King marks 75th anniversary with day of jubilations. 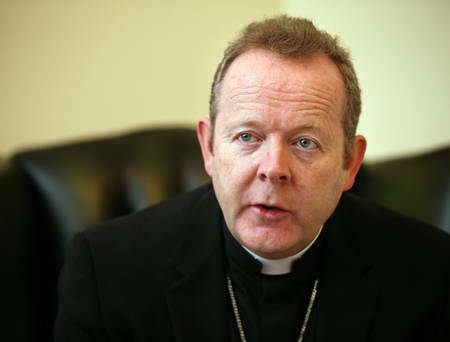 Catholic education still has a vital place in the Irish educational system - Archbishop. 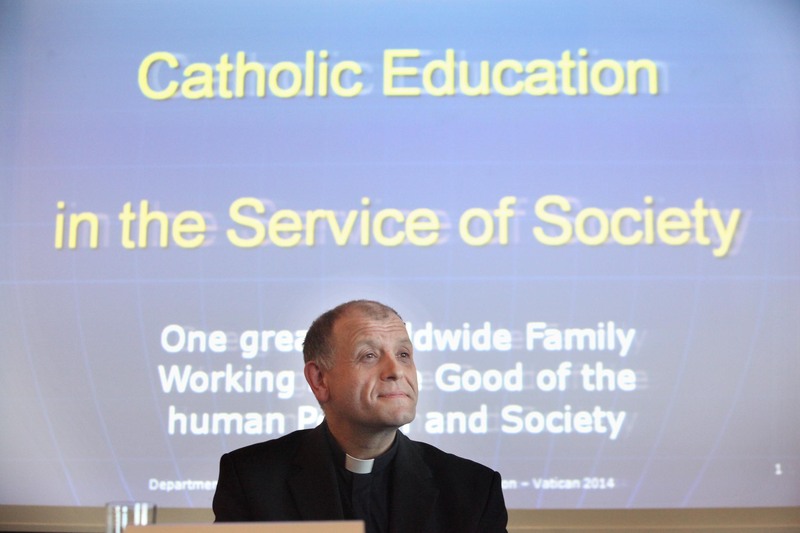 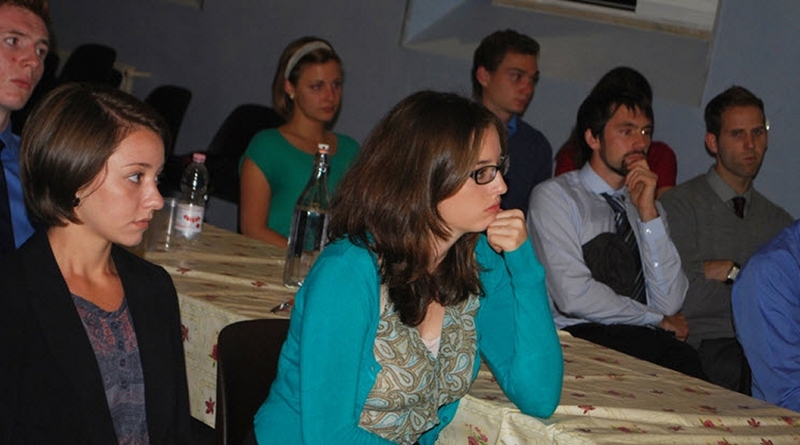 Demand for Catholic education growing: 60m students attend 200,000 catholic schools worldwide. 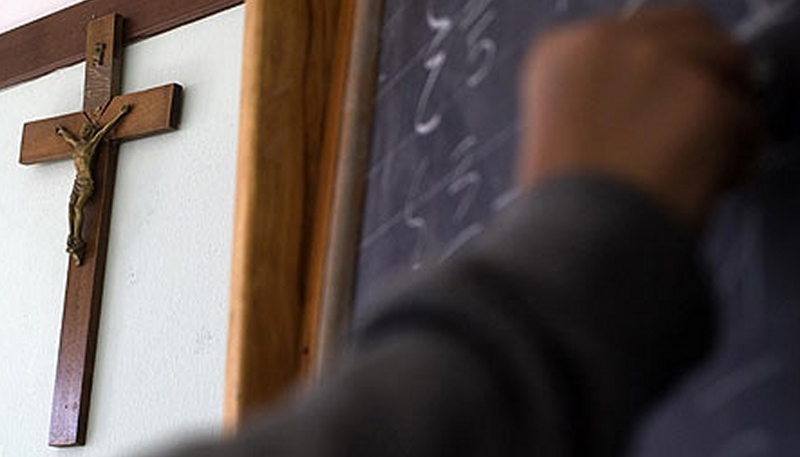 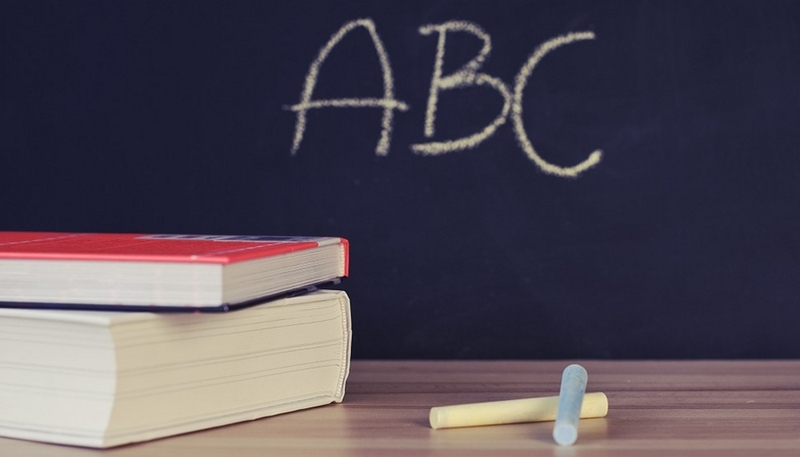 Catholic education must reach out to those with unmet educational needs.